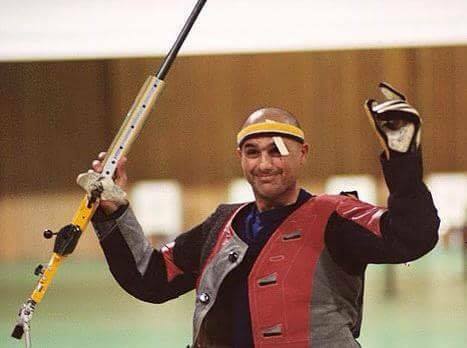 Home/About/News and Media/Main/Doron Shaziri, a leg amputee shooter, has qualified to participate in the Tokyo 2020 Paralympic Games. This will be his 8th (!) Olympics. Doron, you are an inspiration to all of us at the Zahal Disabled Veterans Organization and in the State of Israel.